The IIT Kharagpur director, registrar and other officials of the institute were gheraoed overnight in their offices by a group of students protesting against 20 per cent hike in hostel fee. The decision to hike the fee was taken recently and will be effective from January next year. The protests, which began on Tuesday, ended this morning after a meeting between the students and management in which an assurance was given that their demands will be looked into. 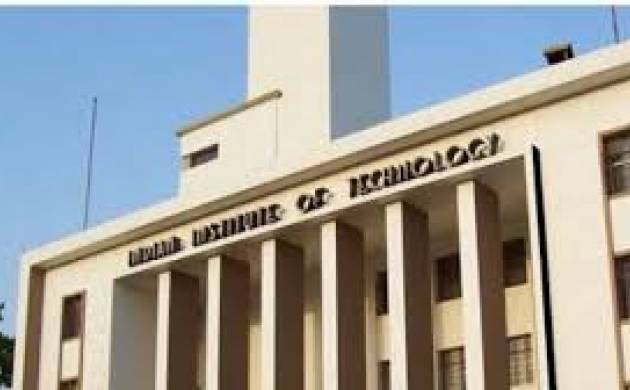 IIT-KGP Director Partha Pratim Chakrabarti, Registrar Pradip Pyne, dean of students and a number of other senior officials were not allowed to leave their office by the students who sat at the gate last night. "We were wanting a discussion with the management over this fee hike. Kharagpur is a cheap place, but the fees are the highest across all IITs. So what is the logic behind the hike?," said one of the protesters. He said recently they were informed about a 20 percent hike in the hostel fees. The worst affected are the research scholars who get a Rs 25,000 monthly stipends from the elite institution, said the students. "If the stipend is not increased how can we pay the increased hostel fees? Within that small amount we have to manage our food and other living expenses also," said a PhDstudent. In April this year, a large number of students at IIT Kharagpur had started a peaceful protest against the HRD Ministry's decision to hike fees.